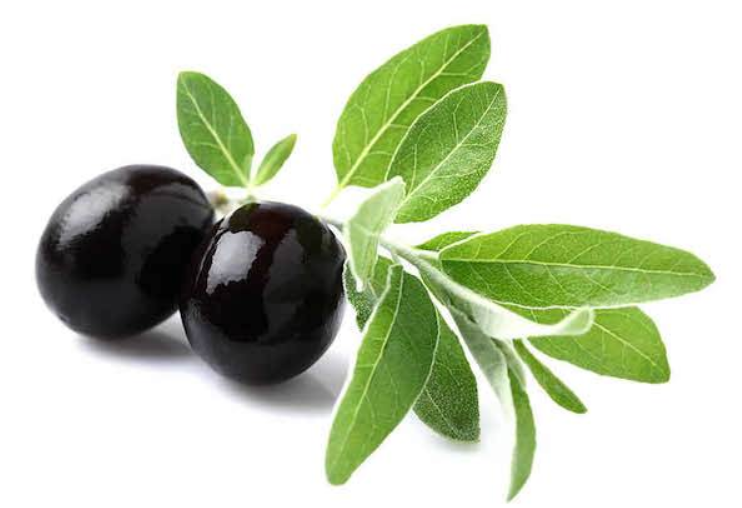 Olive Leaf Extract: (Olea Europaea) Use of olives can be traced back to 2500 B.C.E. on the island of Crete. Most likely, due to its wide range of natural healing and calming traits, the olive leaf remains a staple of natural health and Ayurvedic skincare regimens. Olive leaf extract is a common natural alternative for wound repair with its anti-inflammatory and calming elements. In addition to having anti-inflammatory properties, the olive leaf extract is anti-microbial which works as a purifying anti-septic when treating wounds. Heavy in antioxidants, the olive leaf offers more than just practical wound treatment, it also has free radical fighting abilities that work together to lend powerful anti-aging results to the skin. We have a range of products here at PuraVeda Organics which incorporate the natural benefits of olive leaf extract, check them out through the links below to learn more!